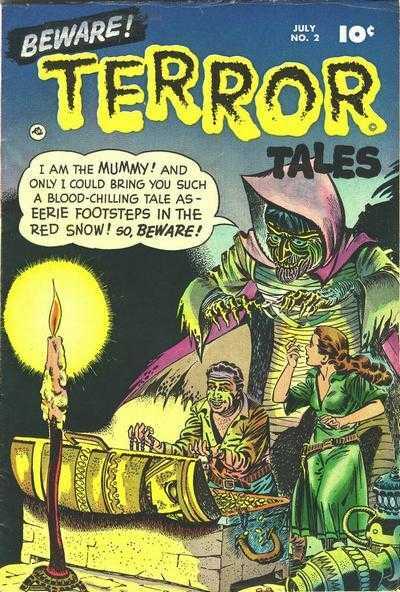 Amazing Bernard Baily cover for this classic Pre Code Horror issue. 10 Universal copies on the census with an average grade of 6.98. Surprisingly only 1 2.0 and a 4.5 for the low graders. The rest are made up of mid to high grade copies with 2 9.4 examples topping the chart. Joint effort by Bob Kane, Jerry Robinson, and George Roussos to bring us this classic Scarecrow cover. Also of note, Jack “King” Kirby pencils and scripted the Boy Commandos story with inks by Joe Simon. 43 Universal copies on the CGC census with an average grade of 4.94. A nice spread in the grades from 1.0 to a single 9.6 sitting on top. Awesome covers good sir! 2 more classics! 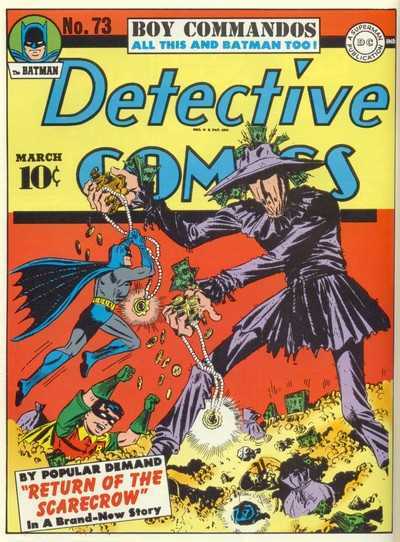 Really love the Detective cover. The Scarecrow looks fantastic! I was reading last night how at about this time, Marvel made their move away from superheroes and into horror, romance, funnies, etc. Does this cover reflect DC doing the same sort of thing?